That’s right free tickets for probably Defected’s best party ever! Defected Croatia is not just a party it’s the first festival Defected organizes ever and right away they start of in one of the most potential places to do this. Croatia is a beautiful country, as i can say from experience i have been there so many times and grew up up over there for a big part of my life! This is your chance to win a trip to Defected Croatia. From 11 till 15 August, Tismo in Croatia will change into a real electronic music paradise with a lot of the world finest house DJ’s playing at Defected Croatia. Expect to hear and see artists and legends like: Dennis Ferrer, Kenny Dope, Franky Rizardo, Crookers, Nightmares on Wax, Crazy P, Riva Starr, and of course Man Without A Clue. 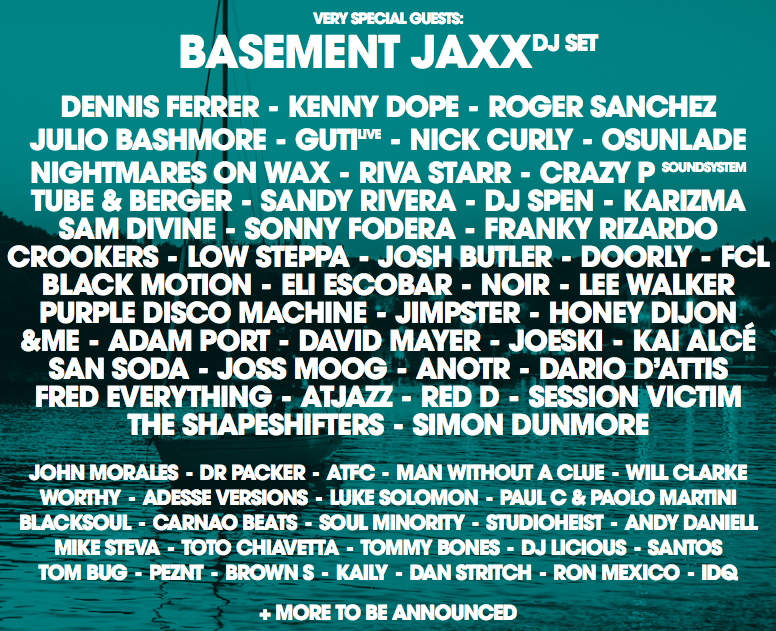 One thing is for sure when i see the line-up, I NEED TO BE THERE! 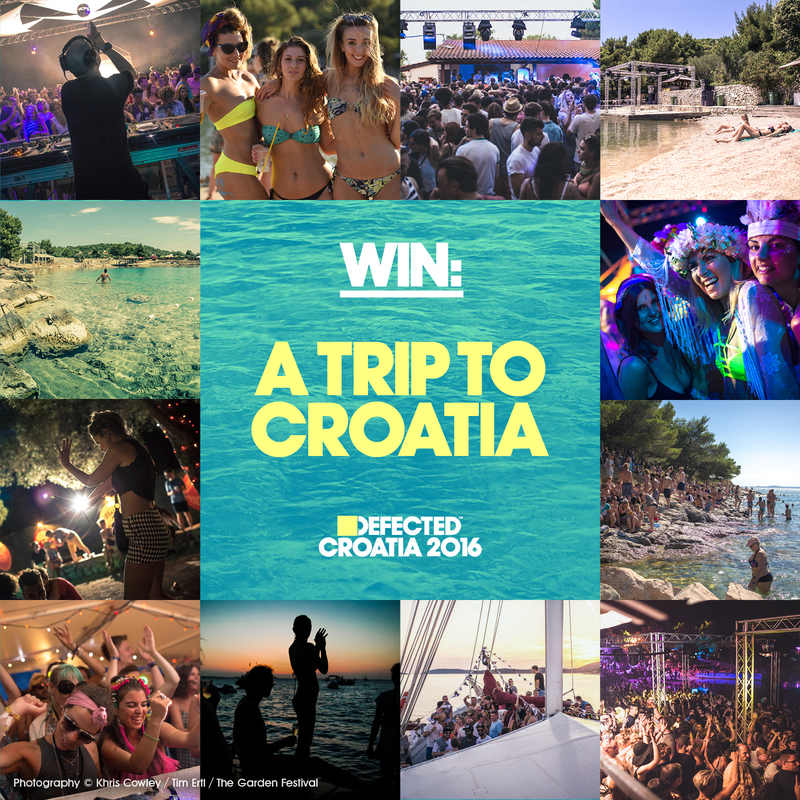 Win a trip to Defected Croatia 2016. 2 flights from anywhere in Europe. Transfers from the airport to the festival. Last but not least a £100 Traxsource Voucher. So do you want to win a trip to Defected Croatia? Please feel free to share this link with your friends through e-mail or on your social media channels.